Partially oxidized and pan-fired, Hwang Cha is recognized for its elegant and bold aroma that makes a statement every time you steep it. 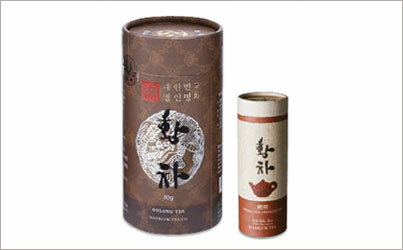 Made with first flush tea leaves, Hwang Cha steeps a clear, amber liquor that is smooth on the palate. 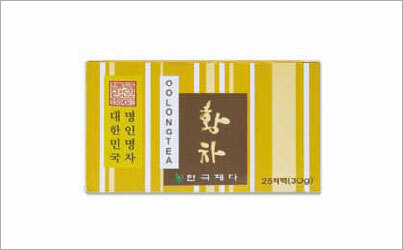 The deep and complex nuances of this full-bodied tea ends with a subtly sweet finish that lingers on. Smooth on the palate, the deep and complex nuances of this full-bodied tea ends with a subtly sweet finish that lingers on.